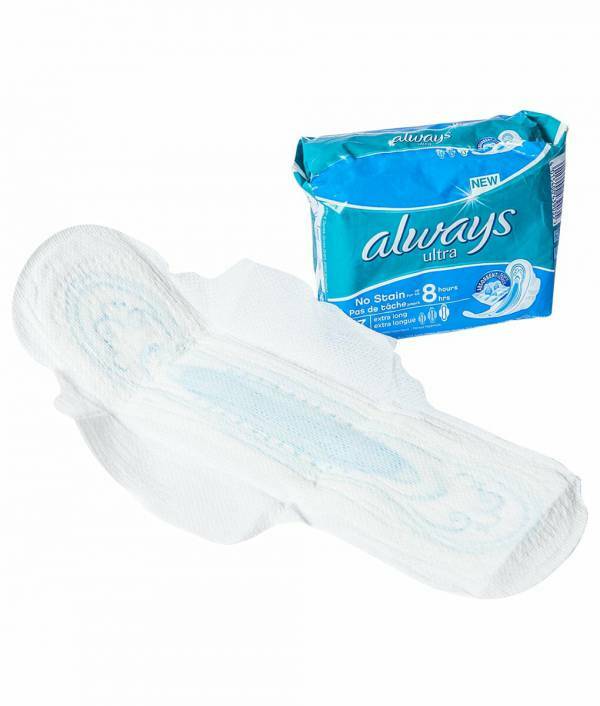 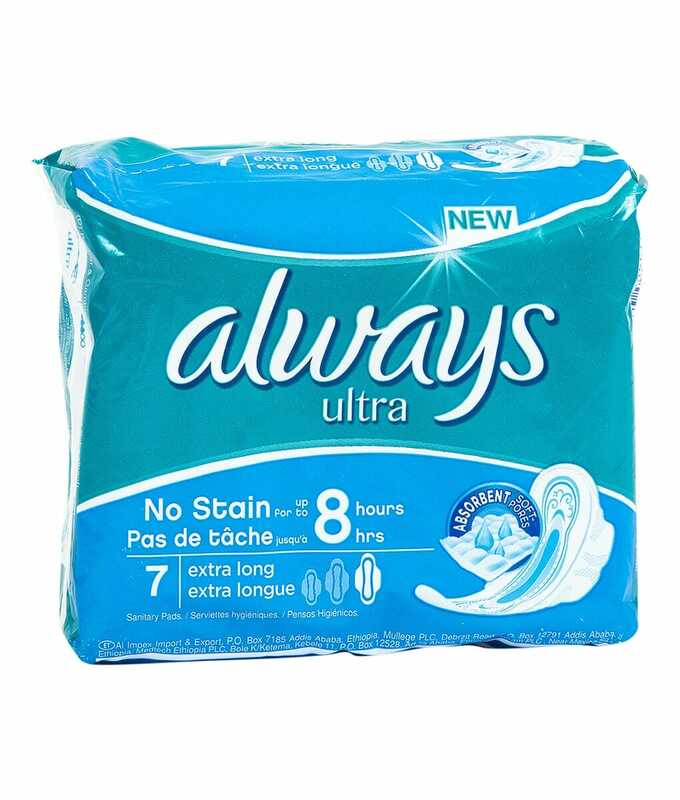 For the right balance between secure all-day protection and premium high-end comfort, use Always Ultra thin extra Long pads to get you through all your normal flow days. 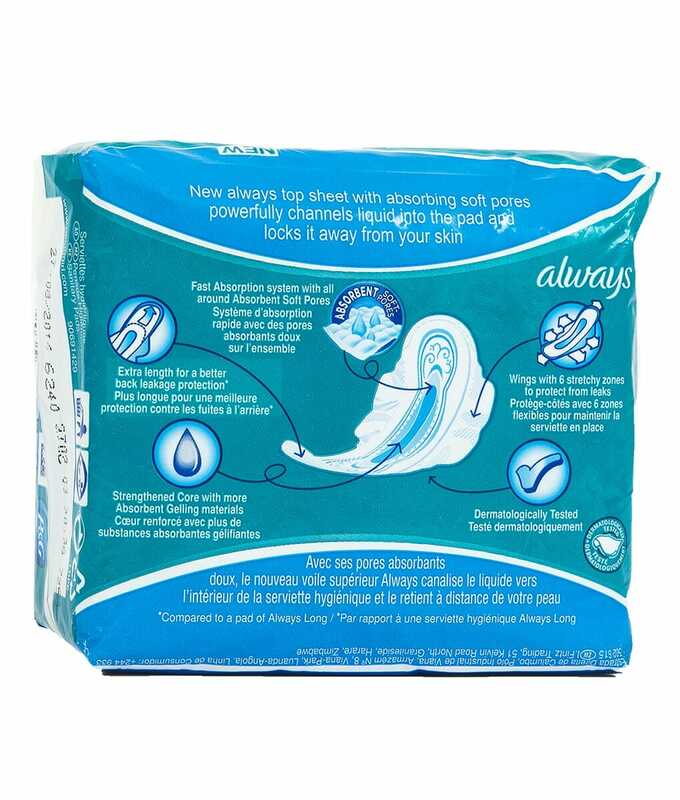 Powered by the Always® MY FIT tailored sizing system, the extended length pads are shaped to match your pant size for a inch-perfect fit to keep you comfy all day long. 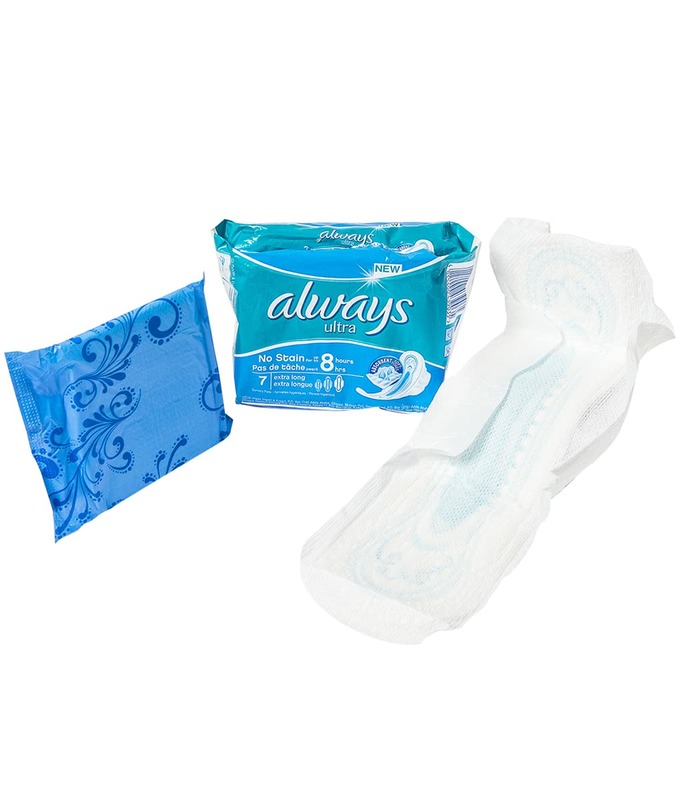 Thanks to its unique dual-layered top sheet, fitted with 1000 micro-cushions for enhanced softness and comfiness, and its sleek, flexible design, this pad offer the ultimate in high-end comforts, surpass the other deluxe offerings from the Always brand. The pads also feature high absorbing side-barriers that protect against leaks and is built with an enhanced power core featuring an absorbent material that pulls liquid deep down to keep you cool and dry. 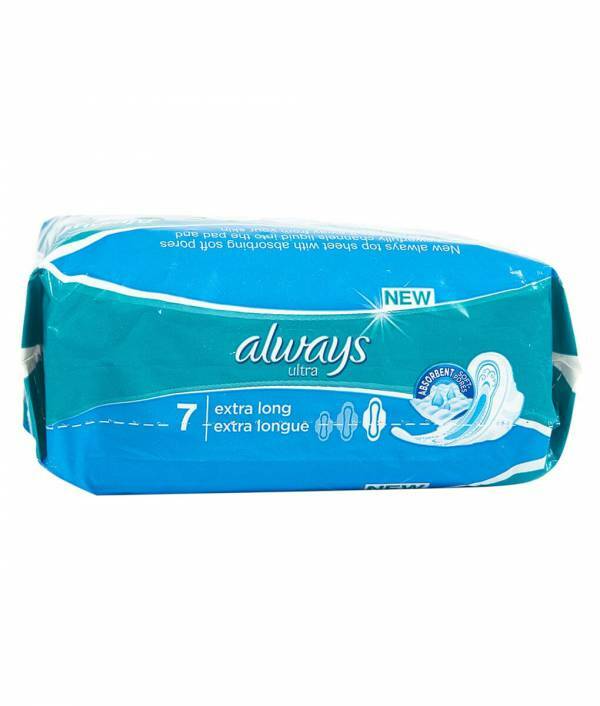 Recommended for daytime usage, the thin extra longs are ideal for light flow. And their thin, flexible design makes for excellent discreet protection you can rock anywhere without having to worry about unsightly bulges.